Our product solutions can be found in a range of organisations. From large corporate and the public sector organisations to small, specialist retailers. 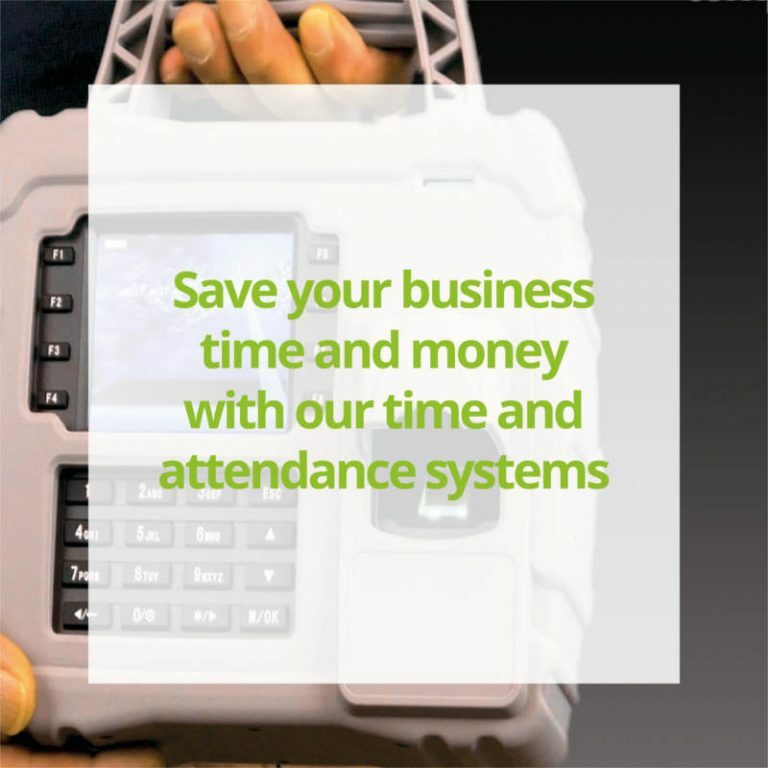 With a modular structure, our time & attendance solution can be tailored to suit the specific needs of your organisation to streamline administration, simplify payroll processing and provide security at the workplace. Hardware options to complement the system incorporate technologies such as RFID and biometric identification for enhanced security. RealAccess is an advanced PC-based access control solution incorporating cards and fobs for authentication or fingerprint identification for enhanced security. 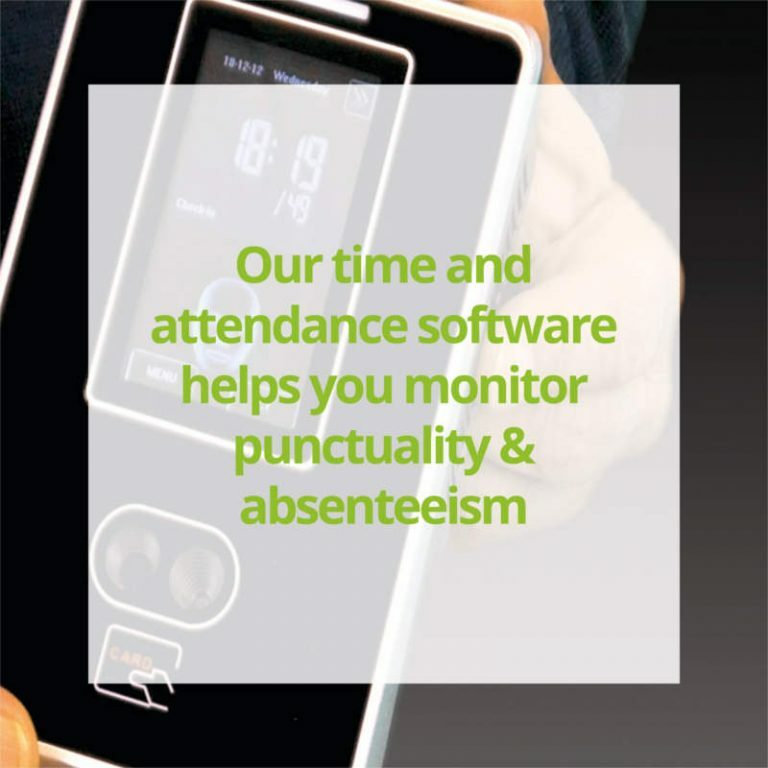 It can be supplied as a stand alone solution or integrated with time & attendance. Supporting the world’s most robust and reliable RFID, Mifare, HID and biometric readers, Computime access control offers an advanced and modular solution for doors, turnstiles and barriers tailored to your work environment. Visitor Management is an efficient and user friendly system designed to replace costly and mistake-prone paper based signing in books. This easy to use module addition, to our time & attendance and access control, allows pre-registration of visitors, fast printing of passes, historic visitor data and accurate reports on who is on-site at any time, improving safety and security. Clocking in machines embraces the latest time data capture technology to record hours worked. Our clocking in machines incorporates innovative “Push” technology to transfer employee clocking data to the server automatically. Push technology has been proven as the most reliable and efficient method of transmitting time clock data to the server in real-time. 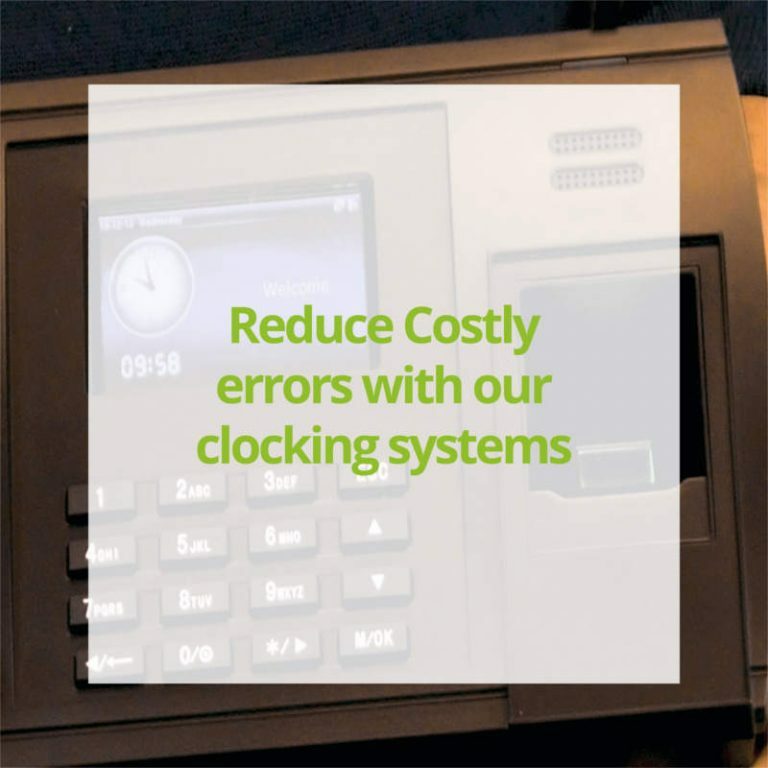 Computime can assist you in selecting the most suitable clocking in machines with swipe card clocking in machines, face recognition clocking in machine, fingerprint clocking in machine & a battery operated clocking in machine all available for your business.